Both are superstars, both are glamorous and both look stunning; and when together, they transcend all boundaries of magnanimity and splendor. We’re talking about the current captain of the Indian cricket team, Virat Kohli, and the Ae Dil Hai Mushkil actress, Anushka Sharma. 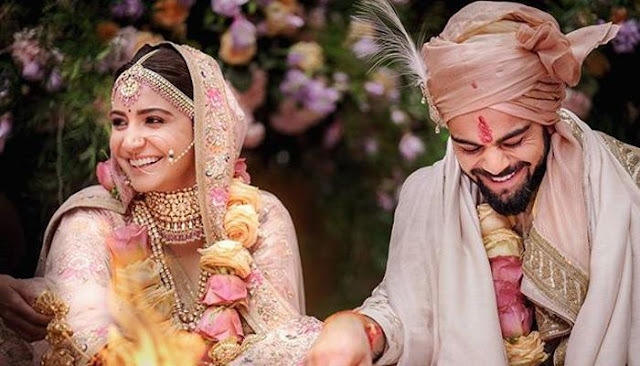 The wedding of the decade, wedding of Virushka (as fans adorably call them) have tapped into the conscience of every young couple. Virat Kohli and Anushka Sharma tied the nuptial knot on December 11, 2017, in Tuscany, Italy in a private affair among friends and family. And both of them looked the best wedding couple ever. Agree to that? Now, amid all these drooling and headlines, we thought to bring to you their love story. Yes! 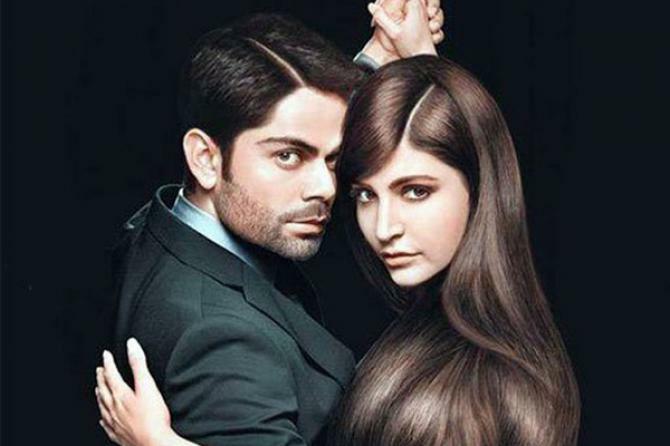 Virat Kohli and Anushak Sharma’s love story. And we’re sure; their story is going to give many young lovebirds relationship goals. So read on! So, Virat and Anushka first met on the sets of a TV commercial in 2013, and people started stamping them as the most gorgeous couple of the B-town. When Anushka came on Koffee with Karan Season 4, Karan rightfully said that he was doing a match fixing! Indeed, this is how the match was fixed, while shooting for an ad. 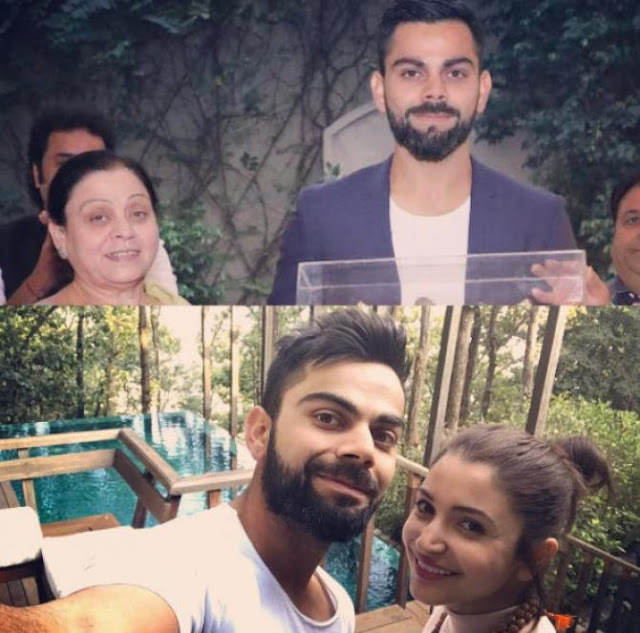 Soon after, when the Indian cricket team returned to India from their South Africa tour, Virat went straight to Anushka’s apartment from the airport itself. 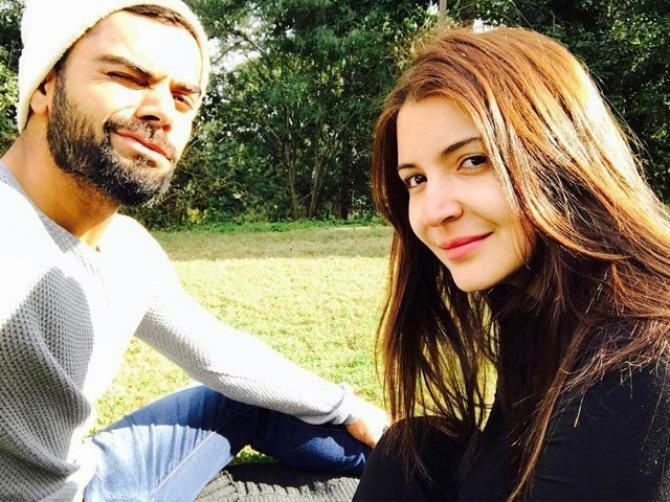 If reports are to be believed, Anushka herself had sent for a car to Virat. Until now, they never accepted being in a relationship but it was so evident that something was brewing in the coffee mug. 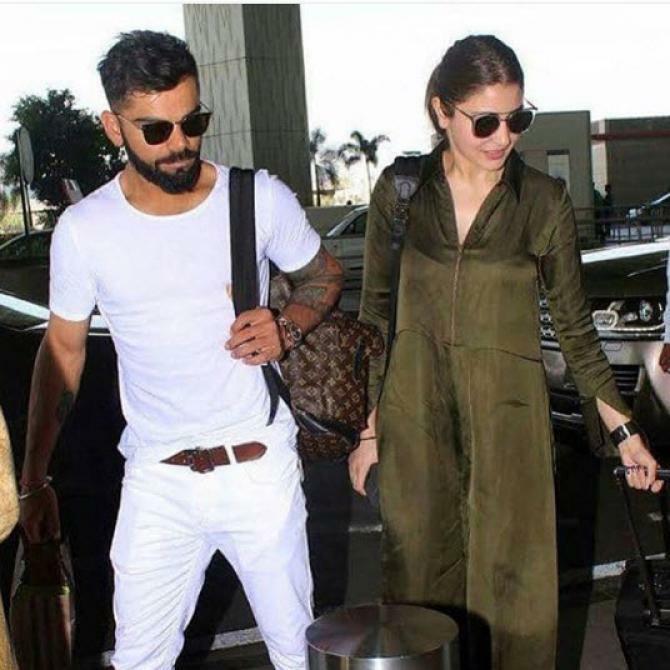 Virat and Anushka started hanging out more frequently, and with paparazzi at play everywhere, soon the conjectures started doing rounds. 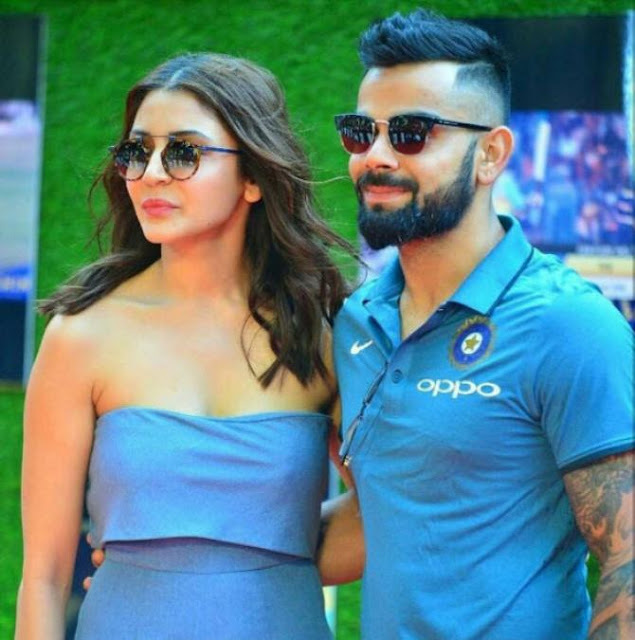 A few of the occasions in which the couple was seen hanging out together- New Zealnd in February 2014, they were seen walking down a street holding hands, on the sets of Bombay Velvet and PK, and also in a match of Indian Super League. Whatever is there is out in the open, I have nothing to hide. We are not hiding anything. We are being two normal young people in a relationship. 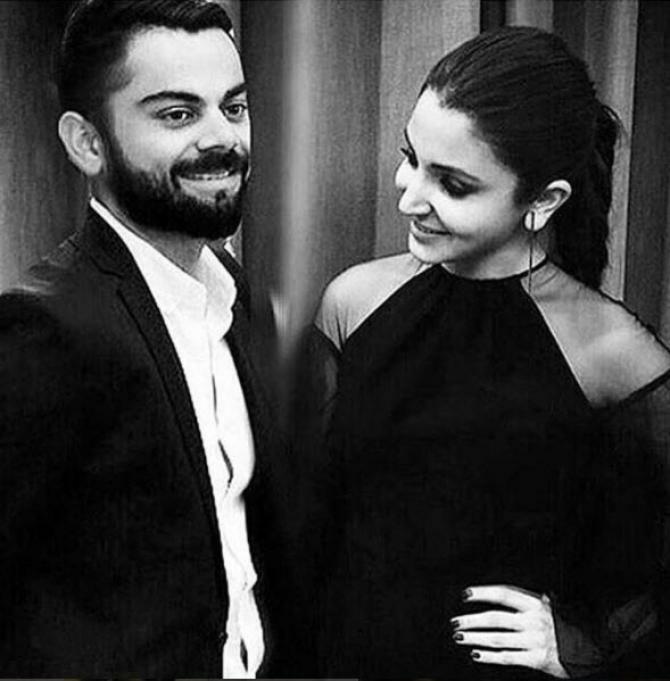 In 2016, there were many media reports and rumours that Virushka has parted ways, and all isn’t well between them. 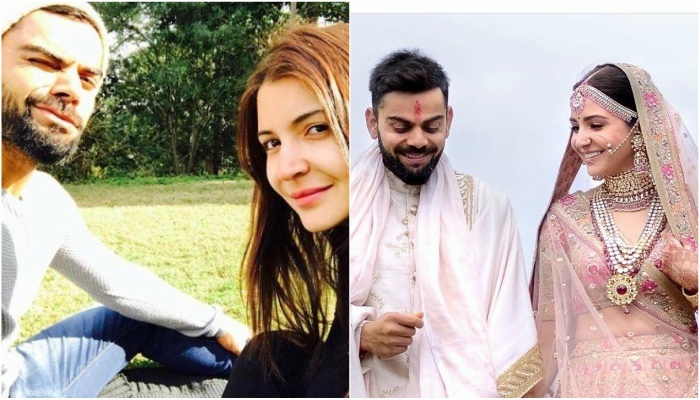 In fact, in mid-2016, Virat and Anushka un-followed each other on Instagram, but as they say love always wins. 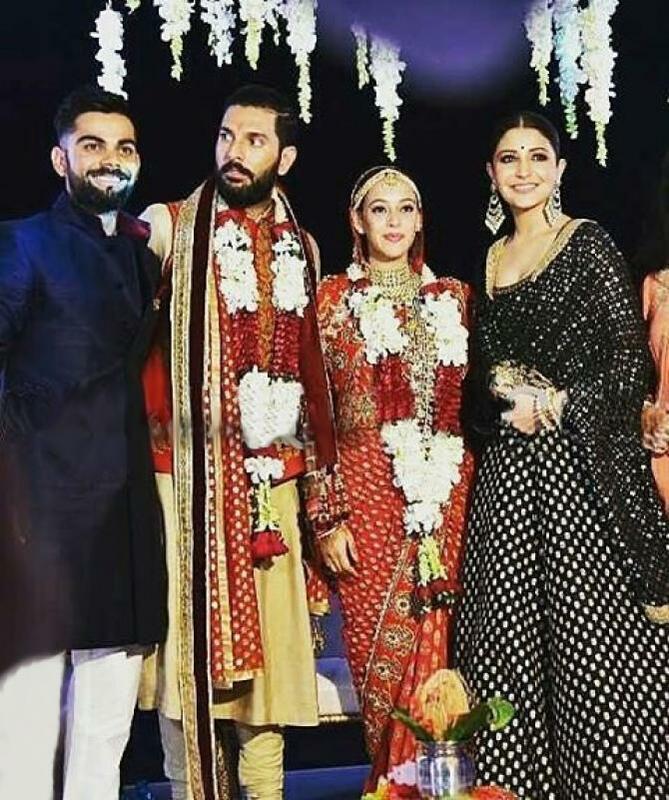 And every young couple and every fan got so happy and excited when they saw Virat and Anushka in the wedding of Yuvraj Singh and Hazel Keech. Everyday is a valentine day if you want it to be. You make everyday seem like one for me. @anushkasharma. Aren’t these beautiful messages any girl would wish for her boy to say? 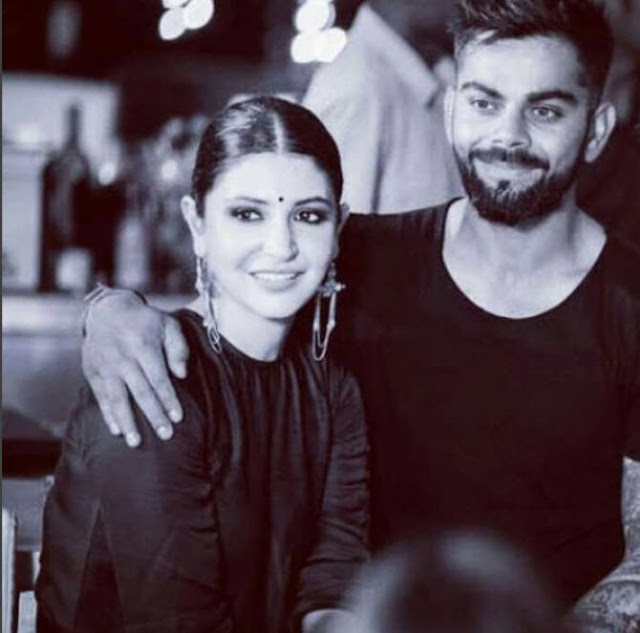 Well, Virushka has more special moments and to count they would amount to be innumerable. All we can say, as of now, is that Virat and Anushka’s love story is truly a special and unique one. The best thing about this love story is that both of them have always been vocal about it. And now that they’re happily married, we are even more in love with Virat and Anushka.